"I have a pretty old Windows XP at my home. It runs kind of slow but it should work well as a backup machine for playing music at home. Is there a way to listen to Apple Music on Windows XP?" - Asked by Shirley online. XP is a great system for its performance. It can run on many outdated PCs with low hardware configurations. Unfortunately, Microsoft had ended the support for Windows XP several years ago. And more and more new versions apps such as iTunes 12.2 doesn't work for Windows XP and Vista anymore. You can continue to use the old version iTunes 12.1.3 or previous versions but you can't purchase new media files or downloaded the previous purchases. So what if you want to play music on Windows Media Player of XP? No worries, here we will get you covered with the best solutions. The official way to stream Apple Music is by using the latest iTunes or Apple Music for Windows app. Both work perfectly on Windows 7/8/10 computers or portable devices. So you can try to upgrade your system. 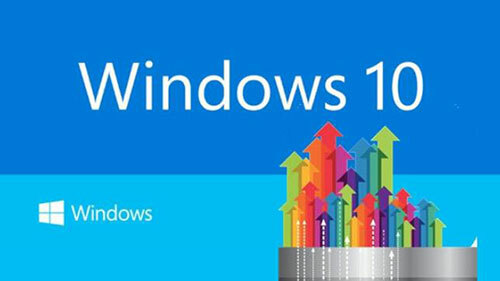 To get started, you need to have a Windows 10 installation disc and serial numbers. It costs around $100. Also, not all old PCs are compatible with new systems. So you need to run the compatibility checking tool from the Microsoft official website too. After that, you can boot your computer from the disc and choose "Upgrade" option to install Windows 10 directly. When it is done, you can go ahead to install the iTunes latest version 12.9 from Apple official website or the Apple Music for Windows app from the Microsoft Store. You can then login the Apple Music account to stream music online later. The cost $100 is a large amount of money for some users. Sometimes even if you don't care spending $100, it just not worth to invest for an outdated computer and the computer may not be compatible with the latest Windows 10 system. Is there another best alternative? Yes, absolutely. The reason why you can't copy Apple music to your Windows XP system is because they are DRM copyright protected. 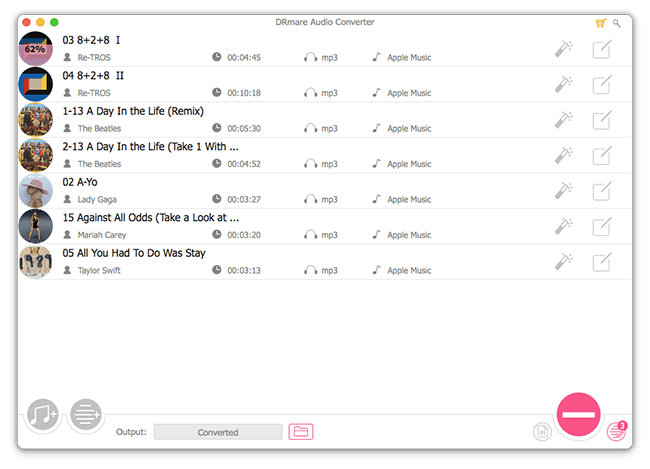 If you can get rid of the DRM protection, then you can backup the Apple Music M4P songs anywhere including Windows devices, Android mobile phones, tablets, portable speakers and a lot more. Fortunately, it is not difficult to do that. 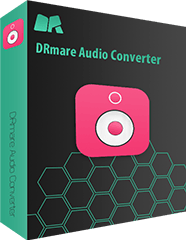 DRM Apple Music Converter for Mac/Windows programmed by the DRmare high-tech company makes it even more easy with the batch converting technology and optimized presets. In order to transfer the Apple media files to your Windows XP for backup, you need to use an extra Windows or Mac computer to help you transcode the DRM music files. You can click the "Download" button to download the right version to your computer. Here I will use the Mac version. Please download the Apple Music M4P on your computer and make sure they are playable first. 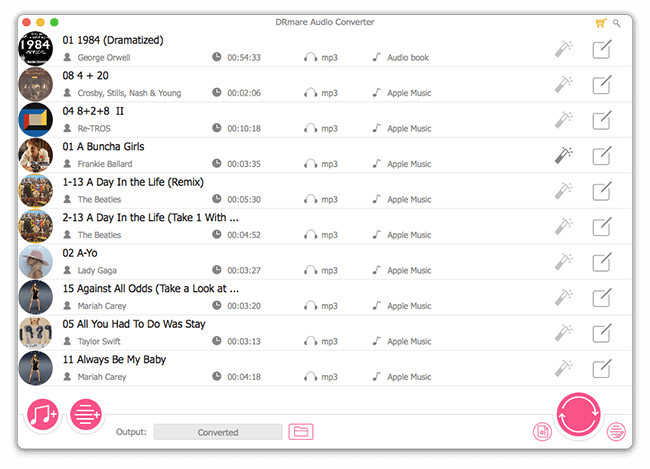 Then you can drag & drop to import them to the DRmare Apple Music Converter or click "Add Files" button from the bottom left to browse them. Generally all formats are compatible with the Windows Media Player. 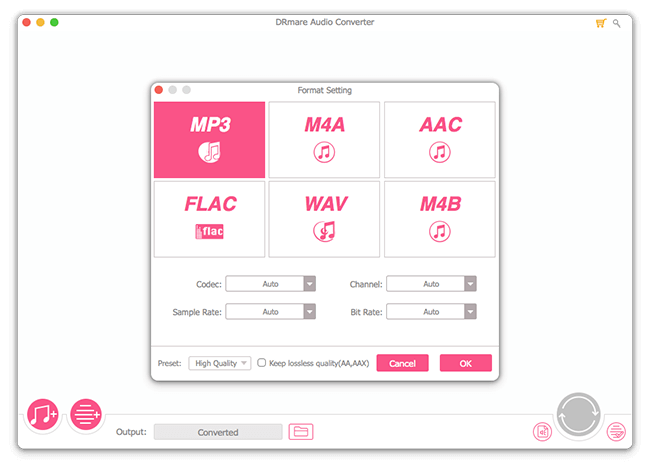 What you need to know is that FLAC and WAV are lossless formats. They occupy a large space. Unless you have a big enough hard drive on your Windows XP, we'd rather not recommended these two options. And MP3 is highly recommended. Next, you can go ahead to click the big "Convert" button. All your files will be unlocked quickly. Please don't use the computer for other tasks such as playing music from other sources as it may affect the DRmare software from running. Also, you'd better disable your Antivirus and Firewalls. After converting, the new MP3 Apple Music songs will be saved to the output folder specified. 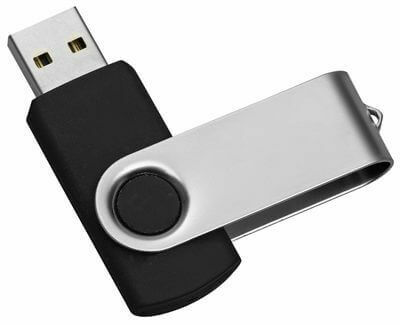 You can simply transfer them to your Windows XP PC by using an USB flash drive or external hard drive. That should be easy easy enough for you to handle it. Finally, you can enjoy Apple Music on WMP on XP. Still have any questions? Please do not hesitate to let's know your thoughts.